(left to right) Ben Giovine, Toms River Regional School Board President; William Doering, Toms River Regional Schools Business Administrator; David Healy, Toms River Regional School District Superintendent; Amy Mansue, President of the Southern Region for RWJBarnabas Health; Michael Mimoso, MHSA, FACHE, President and Chief Executive Officer for Community Medical Center, and Teri Kubiel, DNP, MSN, NE-BC, Vice President, Patient Experience and Community Affairs at Community Medical Center hold a banner unveiling the new partnership between the two inclusive of naming rights to the Arena and educational health initiatives. 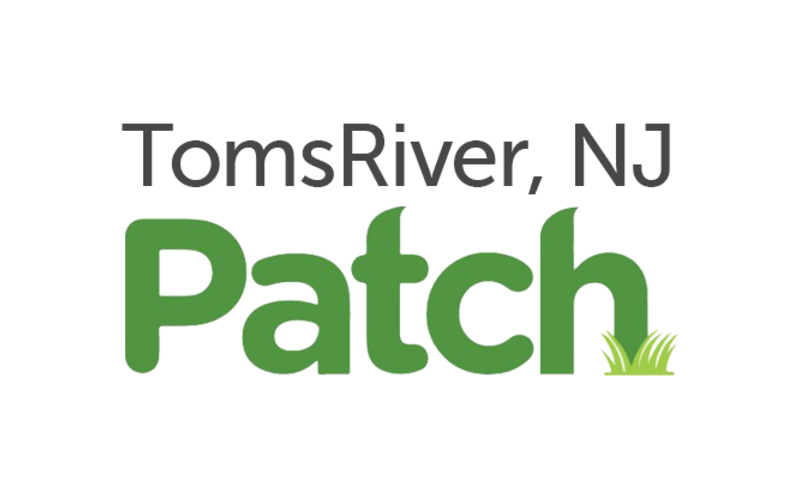 Toms River Regional Schools today announced a multifaceted partnership with RWJBarnabas Health on a five-year agreement to become the official healthcare partner to the Toms River School District. 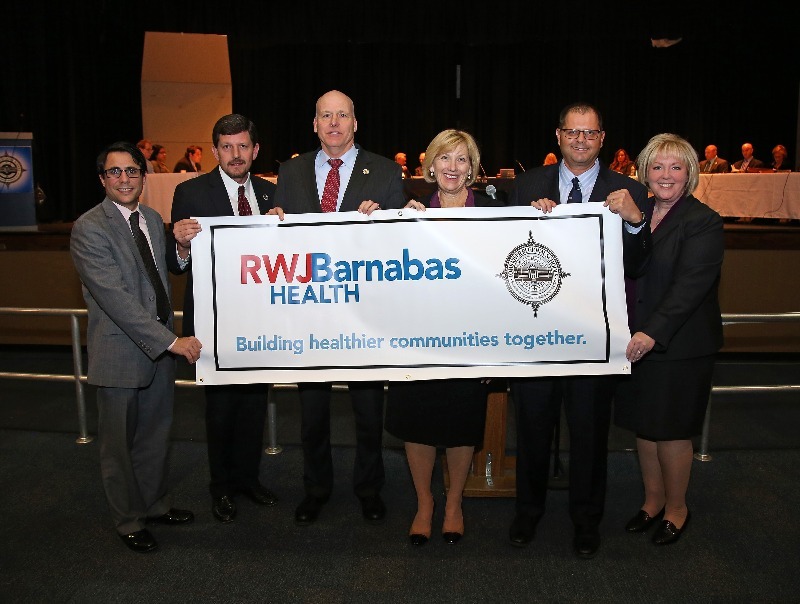 Through this alliance, RWJBarnabas Health will receive naming rights to the district’s arena on the campus of Toms River High School North, and will collaborate with the district on health and wellness initiatives. The partnership agreement, which was approved and announced at the Dec. 20 school board meeting, totals $637,500 over the span of five years, and officially begins Jan. 1, 2018. The official name of the 3,200-seat arena has yet to be determined, and an announcement will be made during the first quarter of 2018. A temporary banner will soon be placed on the arena, which will host a handful of major events this winter including the WOBM Christmas Classic basketball tournament and a popular restaurant show. RWJBarnabas Health will serve as a consultant on planned updates to health-based curriculum, particularly for the STEAM Academy School of Biomedicine, and will work with teachers and staff on training in an effort to support and prepare students for future healthcare positions. For the past five years the nearly 20,000-square-foot facility has been known as Pine Belt Arena. That agreement expired last year. The district has maintained a positive working relationship with RWJBarnabas Health over the years, and the two entities were brought together for this particular effort by Fox Run Group, a NJ-based company specializing in sponsorship management. 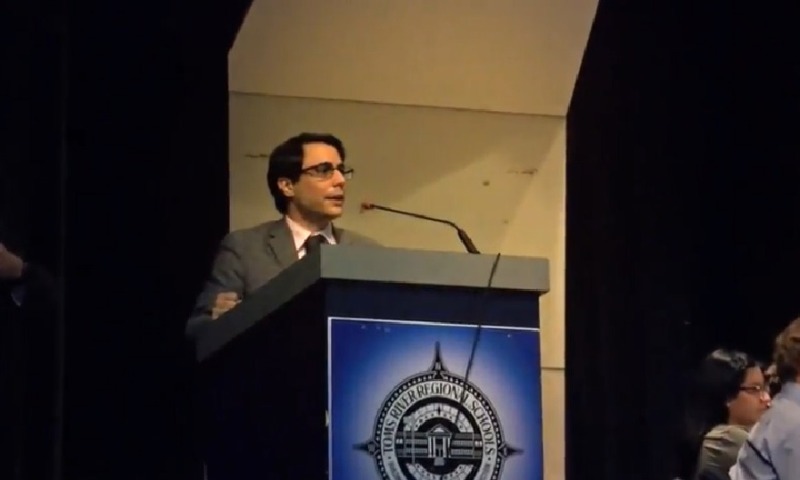 The district contracted for the services of Fox Run Group and its president, Angelo Scialfa, in September 2016 to further expand their efforts in securing alternative revenue sources from corporate sponsorships. New Career Academies debuted in September at each of the district’s three high schools, with strands and courses that include biological sciences, anatomy and physiology, and the medical arts. Beyond the obvious medical connection, the district and RWJBarnabas Health plan to explore student-centered opportunities in emergency preparedness, sustainability, and cyber security, as well as partnerships for grant programs and wellness initiatives such as blood drives, screenings, nutrition consultation, and youth sports. Over the past several years the district has worked extensively to stabilize existing sources of alternative revenue while pursuing new methods to maximize funding opportunities, initiatives fully supported by its school board. RWJBarnabas Health is the largest healthcare system in New Jersey, and Toms River Regional Schools is the largest suburban school district in the state. The district and RWJBarnabas Health have collaborated on a number of initiatives and events in recent years, including Jersey Shore Makerfest, an annual event since 2015 held at the arena. RWJBarnabas Health is hitting the ground running, already planning its increased involvement for Makerfest 4.0, and working to partake in upcoming special events at the arena in early 2018. RWJBarnabas Health is New Jersey’s largest private employer – with more than 33,000 employees, 9,000 physicians and 1,000 residents and interns – and routinely captures national awards for outstanding quality and safety. RWJBarnabas Health recently announced a partnership with Rutgers University to create New Jersey’s largest academic health care system. The collaboration will align RWJBarnabas Health with Rutgers’ education, research and clinical activities, including those at the Rutgers Cancer Institute of New Jersey and Rutgers University Behavioral Health Care. This video by the district's own TV21 crew captured the partnership announcement at the Dec. 20 board meetings and includes an interview with Amy Mansue, President of the Southern Region for RWJBarnabas Health. Breaking: The deal gives the hospital group, which includes Community Medical Center, naming rights to the arena at Toms River North. RWJBarnabas Health will be the “official healthcare partner” of the Toms River Regional School District, in an agreement voted upon at the Dec. 20 Board of Education meeting.